Pastor Byron Herchenroder has been senior pastor of Faith Baptist Church for over 20 years. He joined the staff 14 years prior to becoming senior pastor so FBC has been blessed to have Byron and Bev Herchenroder on our staff for over 34 years. A graduate of Tennessee Temple, Pastor Herchenroder has a love for the people and a unique ability to connect with them in a kind compassionate way. Pastor teaches an adult Sunday School class and works with our senior citizens in the church family. 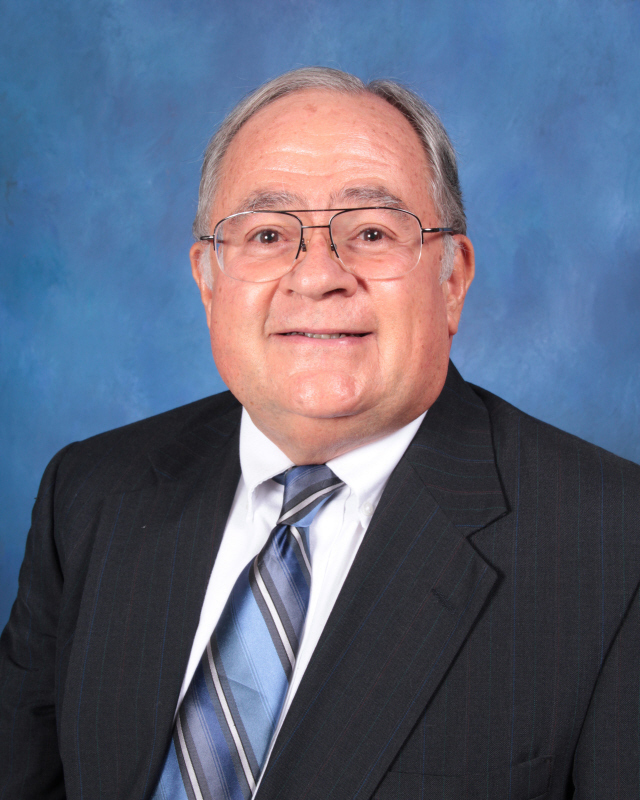 He is also the administrator of Deltona Christian School and quietly serves in many other capacities. Pastor has a love of the outdoors and is often found working on people’s cars or helping someone with a building project. He is also a practical Bible preacher and knows how to confront in a loving, but biblical way. We are truly blessed to have Pastor and Bev as part of our church staff. 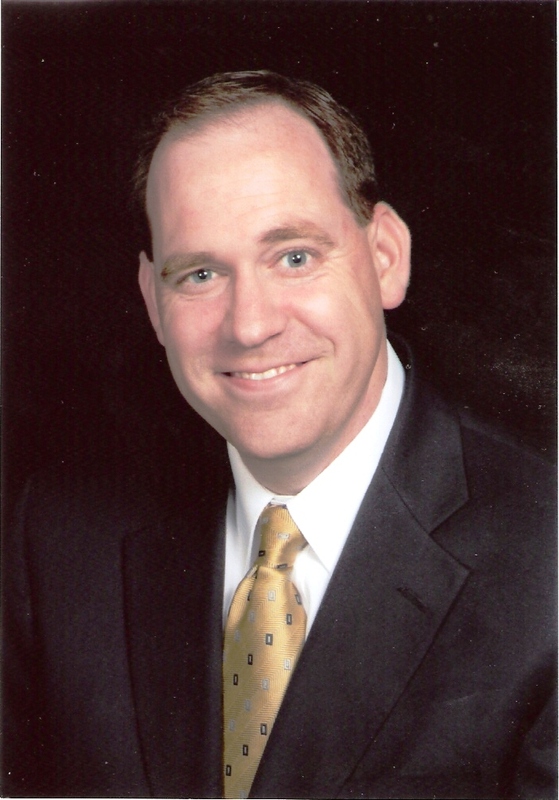 Pastor Mike Foster joined the staff in October of 2014. He is originally from Michigan and moved to South Carolina during his junior year of high school. After graduating from Bob Jones University, Mike moved back to Michigan where he served for several years at Juniata Baptist Church and Juniata Christian School. In 2002 God called the Fosters into evangelism working specifically with Dr. Earl Jessup and Baptist Church Planting Ministry. Mike traveled and helped plant over 50 churches during those years. In 2010, God led the Fosters to Troy Baptist Temple where Mike became the assistant pastor working with the youth and music. In 2011 Pastor Foster finished a book entitled, The Spiritual Song, which is an explanation of the problems in our church music today. Pastor Foster has a heart for revival and evangelism and leads our music program in both the church and the school. He teaches a Sunday School class for adults and is the school chaplain. God has blessed he and Bonnie with four living children ages five to forteen, and one in Heaven named Joel who passed away in August of 2010.